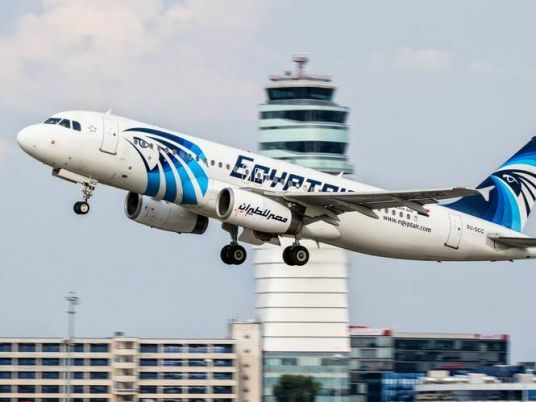 President of EgyptAir for cargo company Bassem Gohar announced on Saturday that the company will be receiving its first new cargo plane in June. The cargo plane was created through transforming 330-passanger Airbus to a cargo plane. In a statement on Saturday, Gohar declared that this is plane will be the first of three cargo planes that EgyptAir will add to its fleet by 2019, adding that the second plane has already left Egypt two days ago to Germany, where it will be transformed into a cargo plane by October. 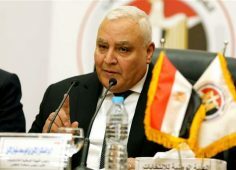 As for the third and final plane, Gohar said that that Egypt will receive it as a cargo plane by April 2019. The three planes cost $100 million to undergo the transformation, declared Gohar. This falls under EgyptAir’s new strategy to upgrade its fleet to serve a larger variety of purposes. EgyptAir for Cargo is a subsidiary company under EgyptAir, specialized in transporting cargo, whether between individuals, business owners or organizations. The company owns seven Airbus plans, 4 Boeing plans and one Embraer E170 . Its specialty is handling heavy, large or breakable cargo. IT also handles dangerous cargo, animals, engines, petrol drilling machines, cars and large printing machines. The company transports goods to several destinations around the world including Egypt and Kenya in Africa; Qatar, Saudi Arabia, United Arab Emirates and Thailand in Asia; and Belguim, Germany, the United Kingdom, France and Italy in Europe.